Private tours in Florence and Tuscany by licensed art guides and experts. We offer walking tours, museums art tours and culinary experiences with wine tasting, shopping and artisan visits in Florence. Excursions to Tuscany and visits to Siena, Pisa and Lucca. Walking around the marvelous city of Florence is a dream come true through the services of our company. Discovering Florence on foot is among the best tours in Italy and can be booked as a private tour. Our guides are here to share your enthusiasm and take you on an unforgettable visit, highlighting the History, Art and Heritage of this amazing city. 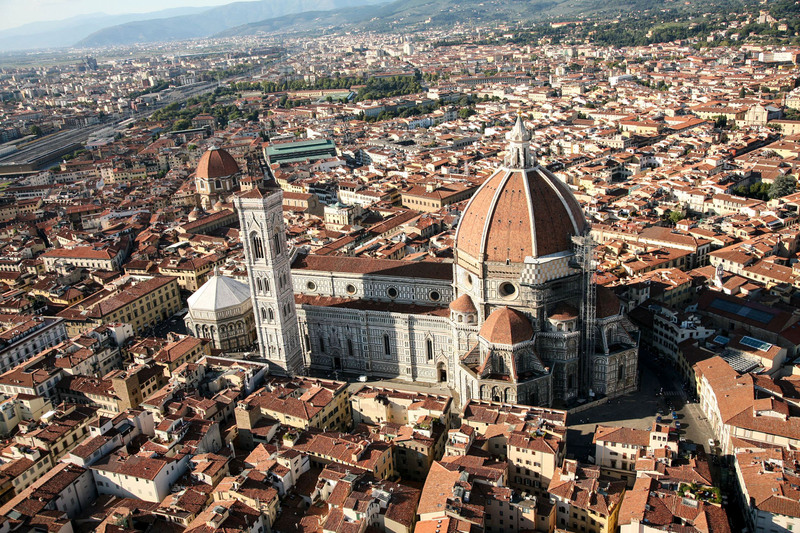 Your tour guide will introduce you to Florence by walking you though its main squares and streets and by bringing its unique Medieval and Renaissance heritage to life. Relive moments in history, learn about social and societal influences (history will come alive and you’ll get to know and learn about the factors behind the events) as you observe impressive towers and palaces, the Cathedral and churches, bridges, monuments and astonishing art works. With an extra hour, one museum, such as the Accademia Gallery or Medici Chapels, can be visited. 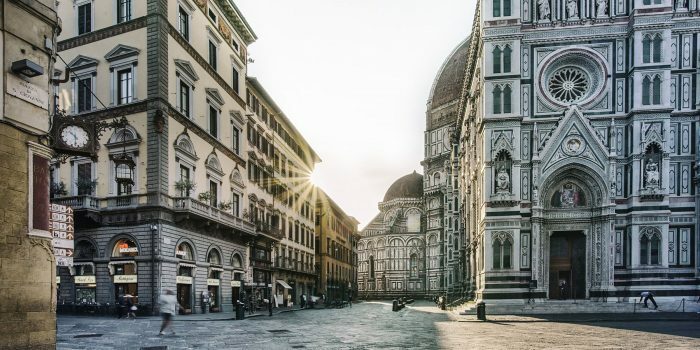 Your tour guide will introduce you in-depth to Florence by visiting it’s main squares and walking it’s streets to discover it unique medieval and renaissance heritage. You will get to see the amazing towers and palaces, Cathedral and churches, bridges and river while learning about the history, art and social factors behind it. Meeting at your hotel or an established location. 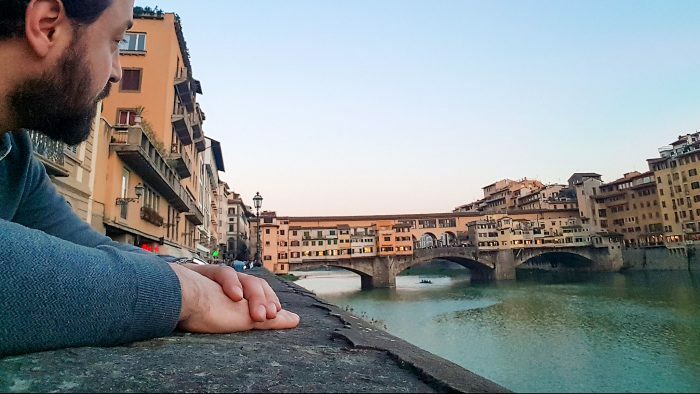 Visit Orsanmichele, Piazza Repubblica, Piazza Davanzati, Palazzo Strozzi, Santa Maria Novella with visit to the Officina and Profumeria, Ponte Vecchio, Piazza della Signoria, Duomo and many other locations in Florence historical center. Participants | Up to 12 people. Please inquire about larger groups. Duration | 3 to 7 hours approx. Schedules | Daily at an arranged hour. Major museums close at 6.00 Pm and on Monday. Fee* | From 210 Euros. * “Fast Lines” tickets to enter museums not included, prices from 16.50 to 24 Euro per person.